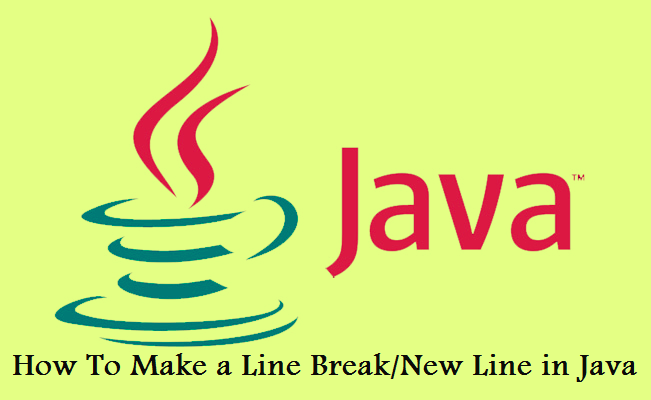 Line Break or New Line : I hope you understand what it is, in HTML you use <br> tag to make a new line so in Java if you want to make a new line it's not that hard but it has several methods depends on the platform. Coming to the point, most of the java beginners think this is the one and only way to make a new line : System.out.println("\n"); but It's not true.. let me tell you something you might think that whatever you program using java will work on other java supported platforms, YES! they will work on other platforms but there are few things that has to be changed in order to get the functions work.. for example this tutorial; this line of code : System.out.println("\n"); would make a new line only on Windows. As I said before there are few things that are different from platform to platforms. If you want to make a new line on Mac you must use this : System.out.println("\r"); and for Linux you have to use this : System.out.println("\r\n");. So I came up with something that works on all the platforms, It's pretty simple and works perfectly. Please comment if you have any doubts..! JDBC stands for Java Database Connectivity. JDBC drivers helps you to open database connection and to interact with it by executing SQL queries then receiving the results with Java. The Java.sql namespace that ships JDK has various classes with their behaviors defined and their actual implementation are done in the third-party drivers. Message boxes are used to display alerts and information messages to the user. It’s very easy to make Message Boxes in .NET languages, however in Java programming language it’s not very easy like in vb/c#. 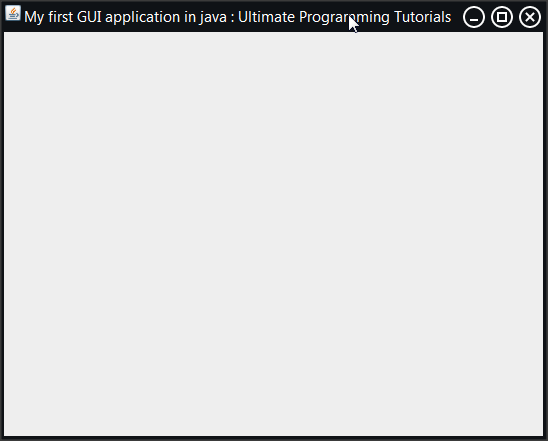 In Java we can use JOptionPane to display messages. I have been off for sometime for some issues anyway today we are going to see how to use TinyURL API in Java programming language.Well, to be honest theres nothing so serious I have imported Scanner to input, of course the GET request and some more to handle the exceptions and so. I'd like to say that I like console based(CLI) applications more than GUI so I don't bother about forms and others. In Java programming language, all source code is written first in plain text files ending with the .java extension. 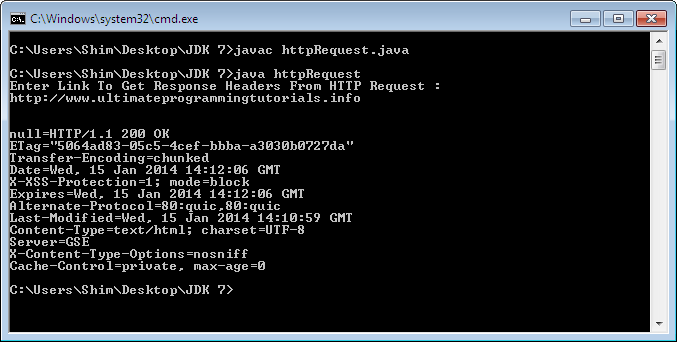 Those source files are then compiled into .class files by the java compiler. 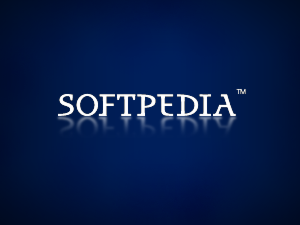 A .class file doesn't contain code that is native to your processor, it instead contains bytecodes. 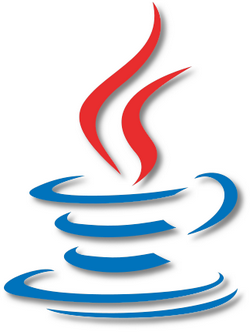 Bytecode is the machine language of Java Virtual Machine(Java VM). 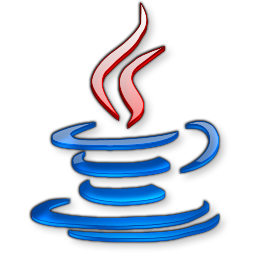 The Java launcher tool then runs your program with an instance of the Java Virtual Machine. 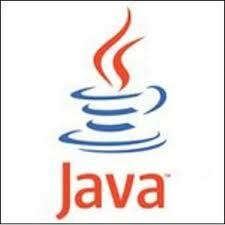 This snippet helps you to use Regular Expression(Regex) in Java. This snippet helps you to get the ASCII value for every characters. hello guys , so you all know what is a beeb sound so on in vb.net or c-sharp it's veru easy to make beeb sound. here is the codes that i wrote to do this , i am using arrays and a for loop and a thread. actually i had to write this for a homework. hello guys , i remember what kind of homeworks in java students get at the start so i started to post solutions in this even i had to do this when i was doing java (a diploma) our sir asked us to make a program that prints out a triangle using For Loops so i created my own answer but my sir showed us a different one it doesn't even looks like a triangle but it has the triangle shape but mine is exactly a triangle . now when you run a new txt file will be created named "Text.txt" and Ultimate programming tutorials will be there inside the txt file if something stopped the process you will see "Cannot write txt file" in the console , i hope this is useful. 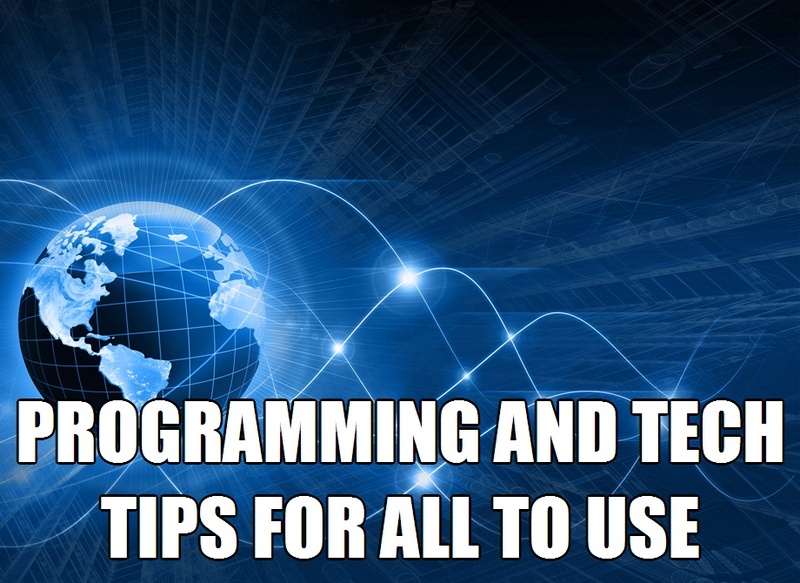 In this post I will tell you what I know about java and how to make a hello world program in java ok, now java is a great programming language, it was introduced in 1995. From my experience java is nothing without classes because everything works with classes in java programming, java is a language that can be used in web and desktop, the syntax of java is exactly the same as c# and also the codes are similar to c# too if you go through the java programming history you will see java programming language is a tradition of C & C++, the newest version is JDK 7. The code is for the hello world program now you can see public class HelloWorldApp its the class name, the program should start off with public static void main(string args). I hope you learned something, share with your friends and please let me know if theres any questions.